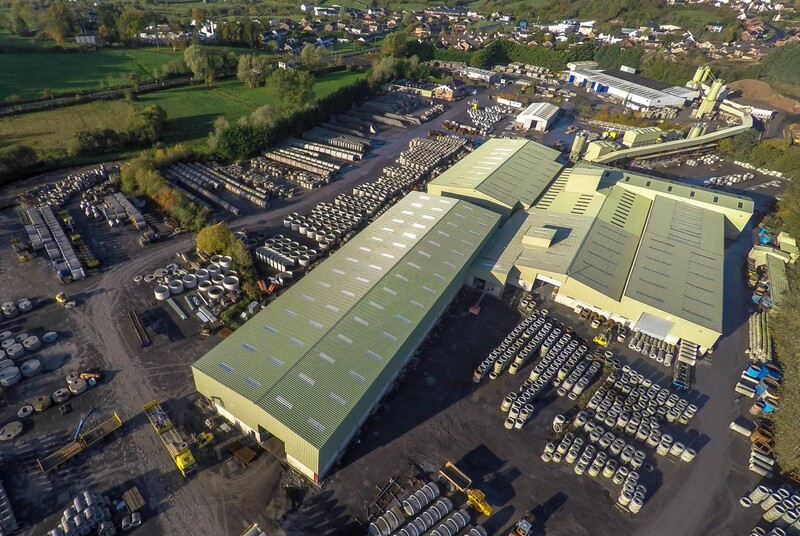 Tracey Concrete is one of the largest precast concrete manufacturers in the UK and Ireland. With our extensive range of top quality products we offer competitive and reliable solutions to meet all of our customers needs. 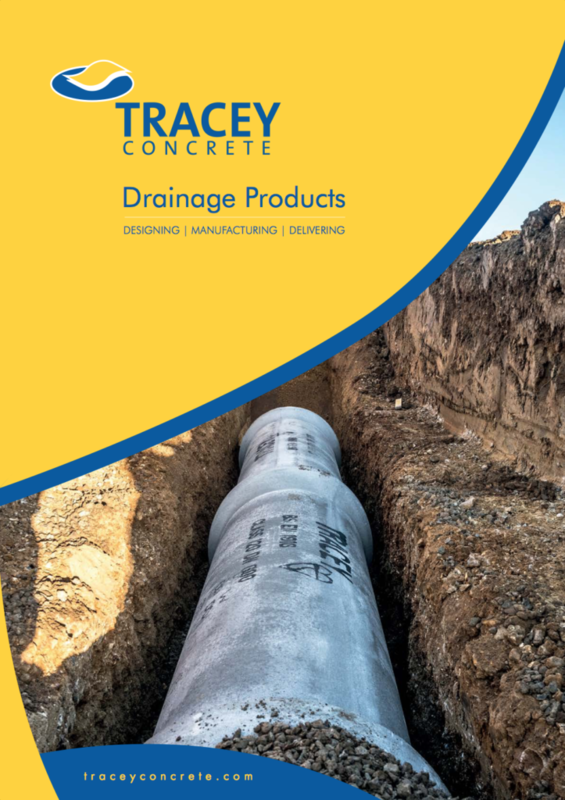 Tracey Concrete is a market leader in Concrete Pipes, Perfect Bases, Manhole Rings, Jacking Pipes, Headwalls and Cattle Slats. Our products have achieved all necessary certifications and are accredited with the most up to date British and European standards along with the relevant products being BSI kitemarked and CE marked. 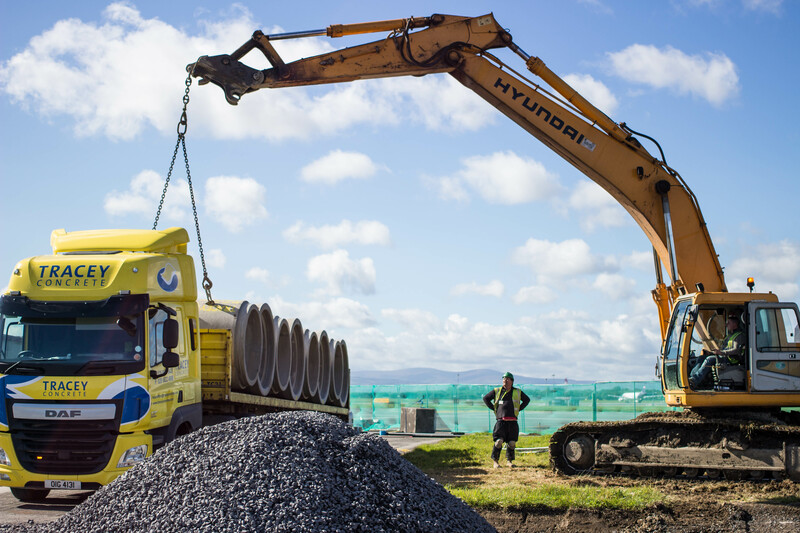 Through extensive research our technical team are always looking for the most advanced innovations in the industry and work closely with our customers to provide any project designs required. At Tracey Concrete we are always environmentally conscious in the manufacturing and delivery process. 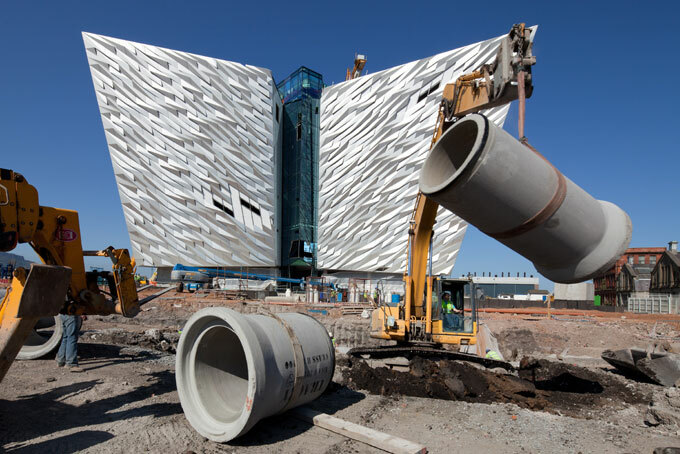 We are committed to ensuring all of our products provide the economic benefits required for sustainable construction.